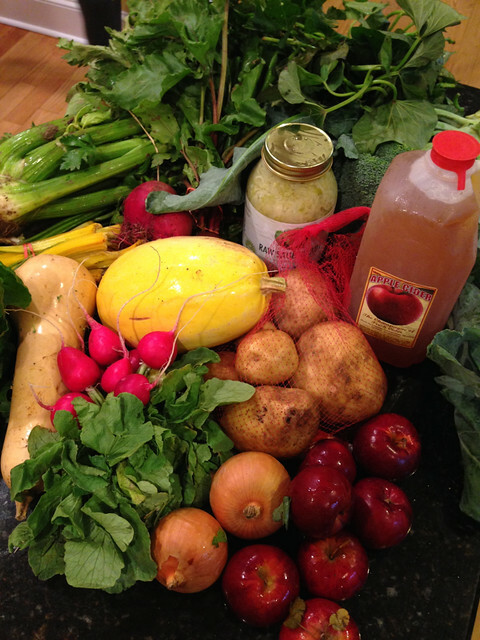 Our Fresh Fork Market bounty continues with an interesting week including raw sauerkraut and sweet potato vines. huh? ?